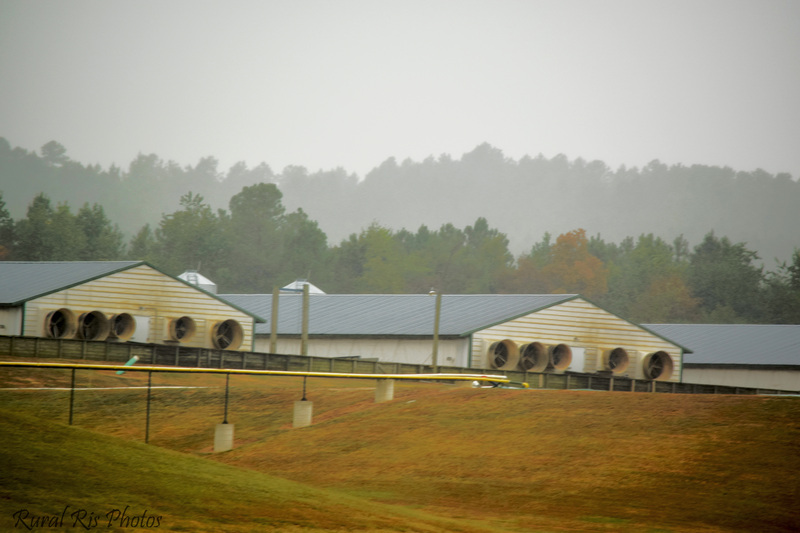 Most hog farms involve a few common key aspects. There is typically a dirt path that leads to hog houses aligned in a row. 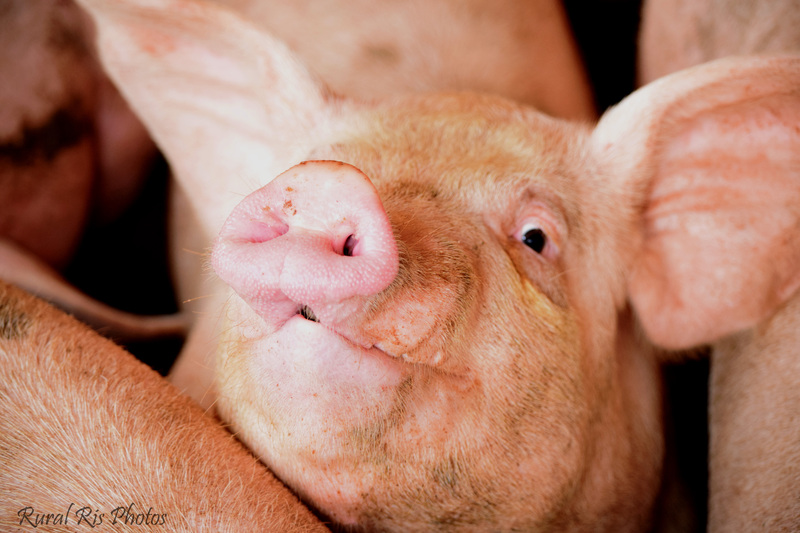 There are lagoons (waste pits), fields, pumping reels, employees, and of course, pigs! 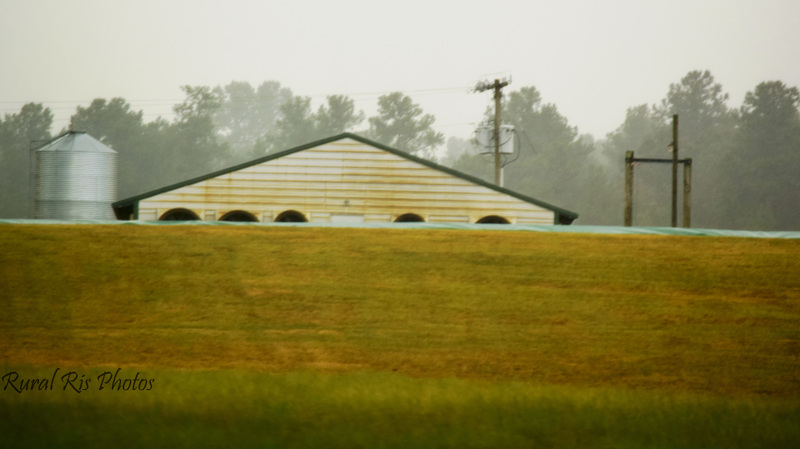 However, I recently visited a hog farm that was a little bit different. 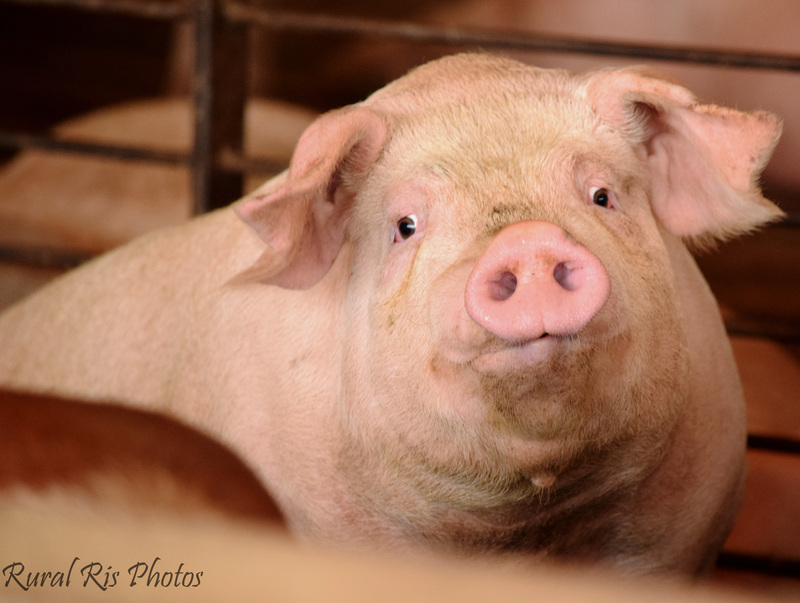 It had all the “normals” I would expect in a hog farm– the farmer, pigs, and poop– but there were a few additions too. It wasn’t typical, and yet again it was. The best adjective I could find is futuristic. My day started with a drive through my alma mater, Campbell University (always a good day to go through camel country) and then on deeper into Harnett County. 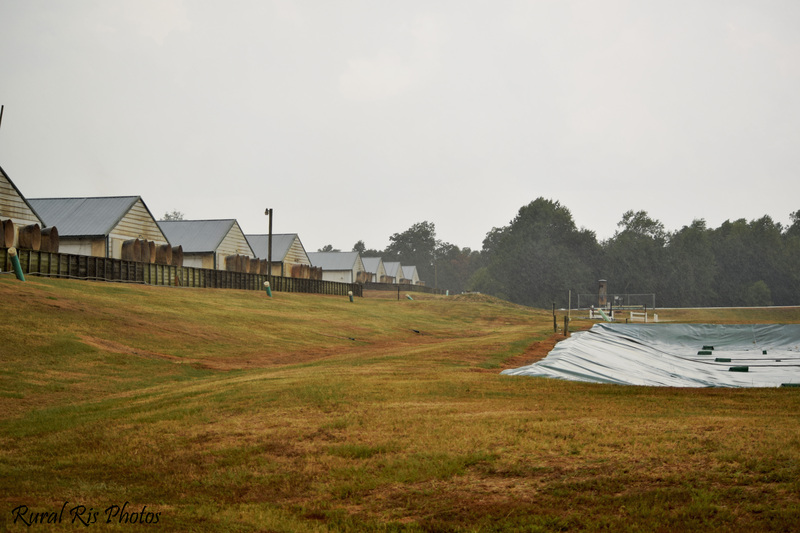 I came upon my destination–Butler Farms. Following a long dirt path, rows of hog houses came into view on top of a hill overlooking a field. I pulled in and was greeted by Mr. Tom Butler, the owner of the ten-barn finishing farm. 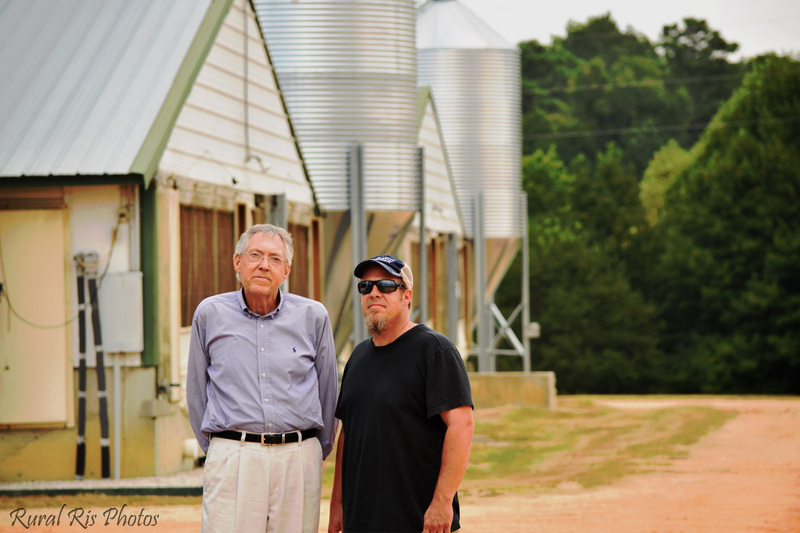 Originally tobacco farmers, the Butlers decided to build a hog farm. Recognizing the potential for incorporating new technologies on the farm, the Butlers began to research the color green — a greener way of pork production, that is. In 2008, the first lagoon cover was installed; a second one was added later. One of the biggest tasks for hog farmers is managing lagoons, especially during wet weather. Lagoon levels naturally increase with the occurrence of precipitation, but lagoon covers help reduce the amount of precipitation that ends up in the lagoons, allowing for more manageable levels. 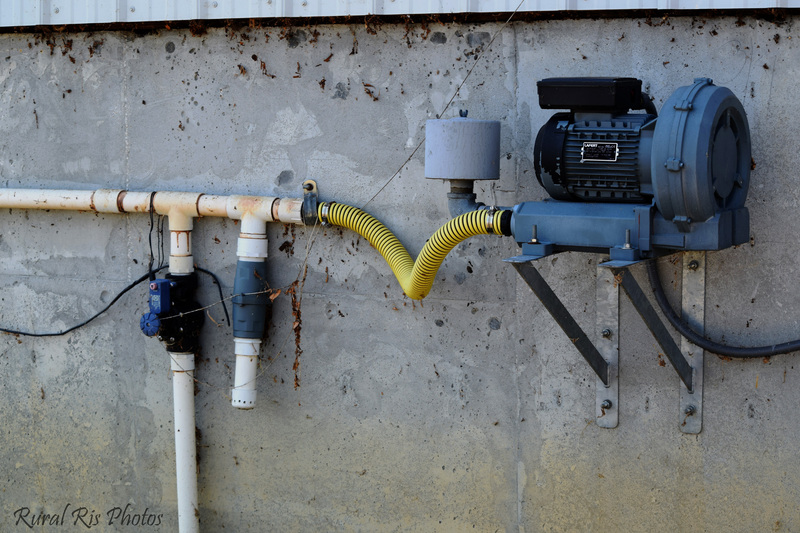 The water that falls on top of the covers can simply be pumped onto crops. 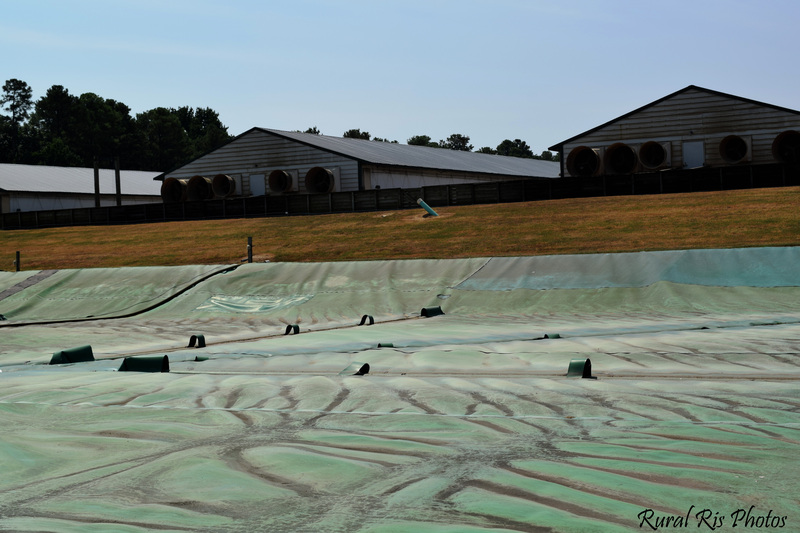 Not only do the covers reduce the stress of high lagoon levels, they also reduce 85% of the farm odor. If that isn’t awesome enough, it can also double as a type of trampoline…well sort of. You can walk on top of the cover, which is pretty cool, and yes, I walked on it! Working in conjunction with the lagoon covers is a digester. 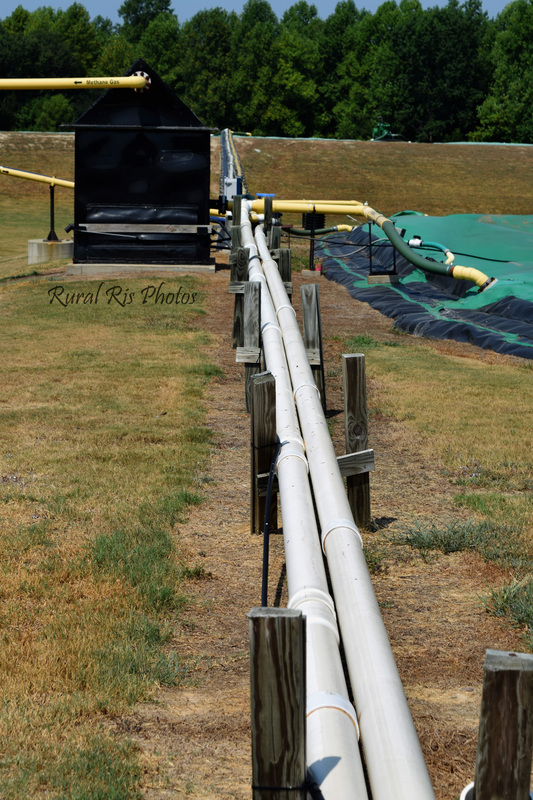 The digester stirs waste from the lagoons and builds up bio-gas methane that is then converted into electricity! 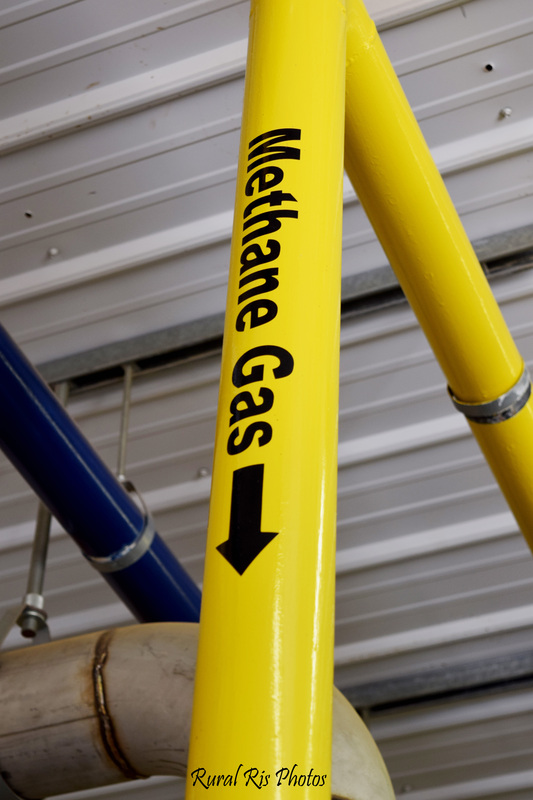 Pipes take the methane from the digester into a building that houses an engine that runs a 180 KW gen-set. 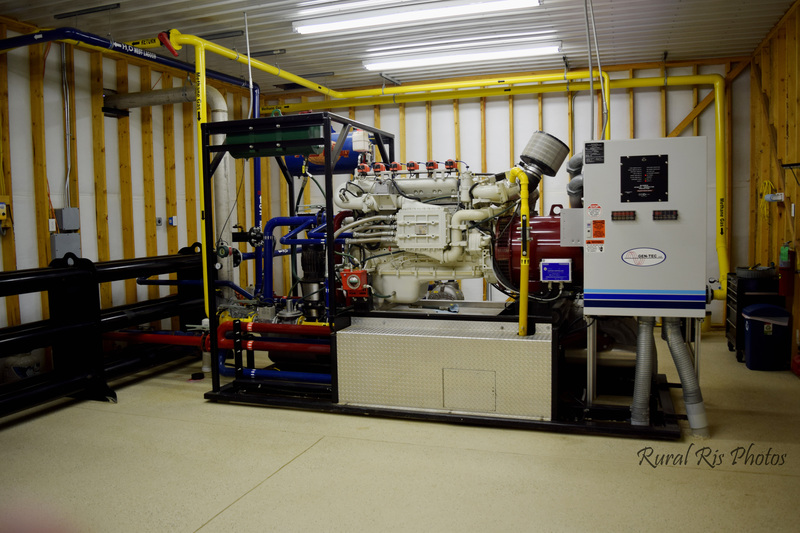 This engine utilizes the methane as its fuel to power the gen-set which produces electricity that is used to power the farm. 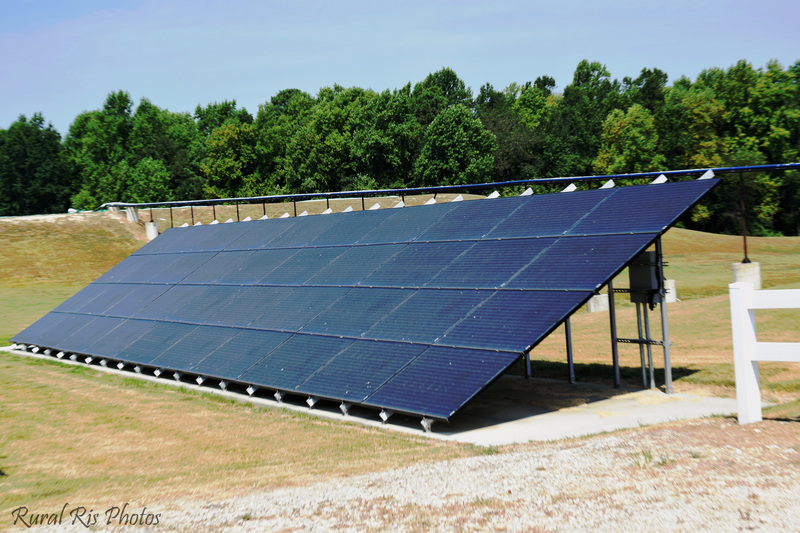 In addition to the methane run gen-set, Mr. Butler has also installed solar panels to add to the electricity production. 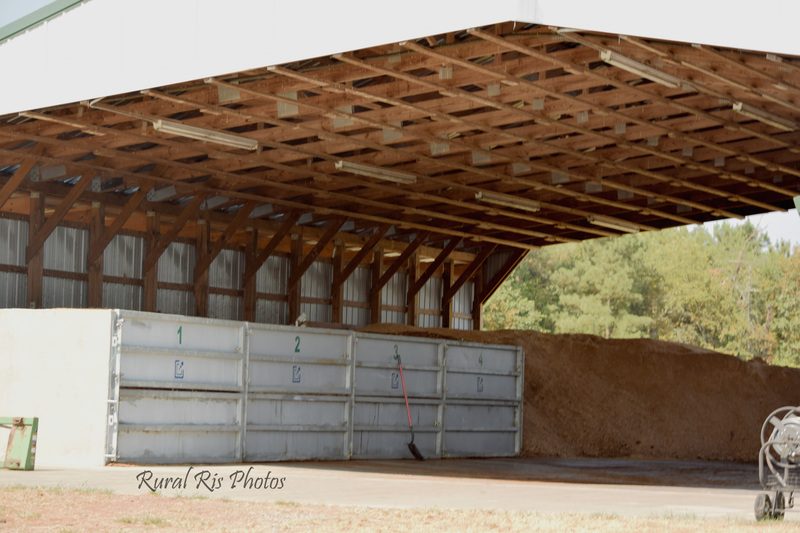 The farm produces enough electricity to not only run the farm, but to also provide excess electricity which can then be sold to South River Electric Membership Cooperation. A final section of the farm is the composter. On a farm, it is inevitable that death occurs. 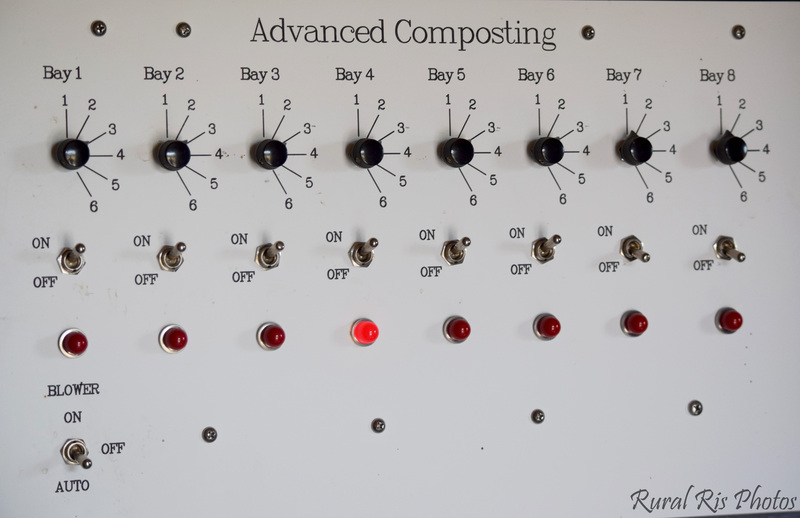 On the Butler farm, any mortality is sent to the composter to be turned into fertilizer. 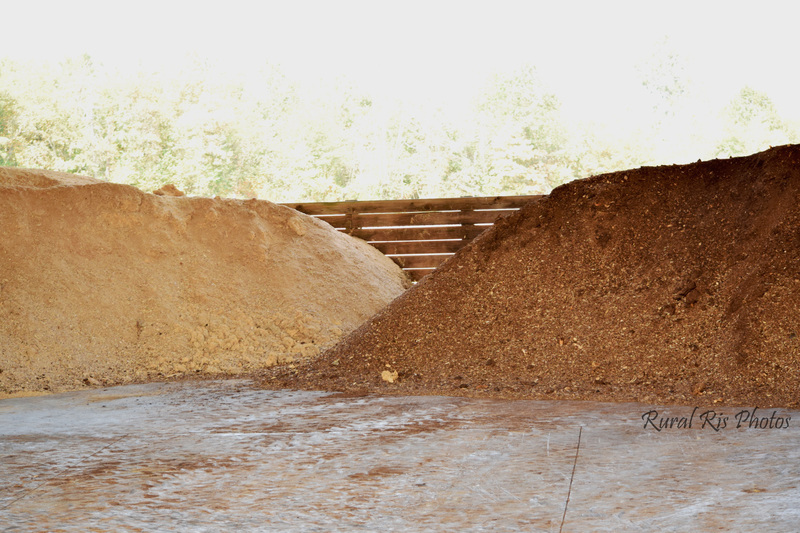 The compost is mixed with wood chips to make the fertilizer that is spread on the fields. 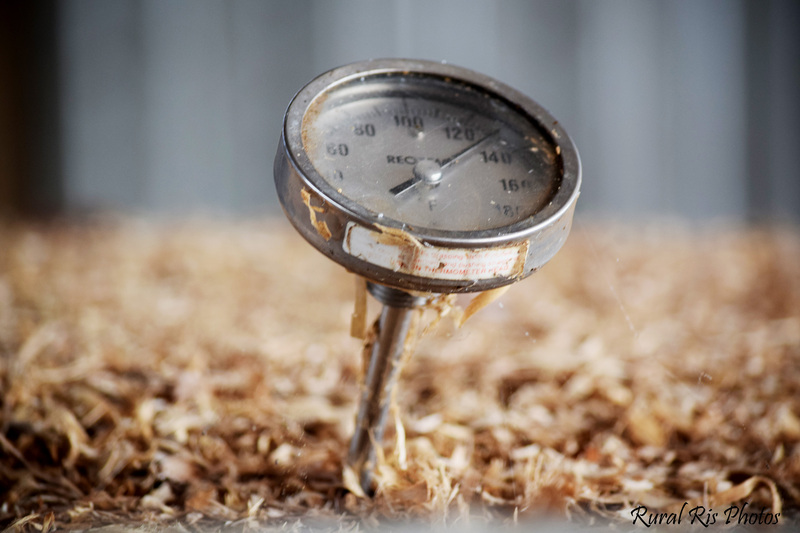 To keep the fertilizer as nutrient rich as possible, it must be kept at a specific temperature. Anything higher than 160 degrees, and the fertilizer will begin to lose nutrients, so keeping a steady temperature is imperative. This is accomplished with air that is circulated through pipes at the bottom of the pile of fertilizer. Not much goes to waste on the Butler farm. Of course, I couldn’t walk away from the farm without seeing some of the 7,800 pigs on the property. After all, they are my favorite farm animal, not to mention the money-makers. 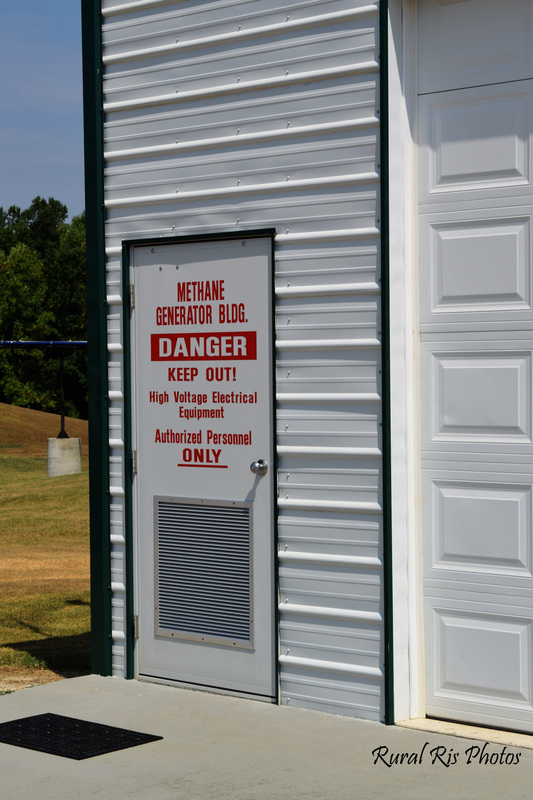 For the Butlers, they are not only the bacon, but they are the “poopers” that make bio-energy. So, there you have a virtual tour of Butler Farms. What you haven’t seen yet is the passion behind the technology. 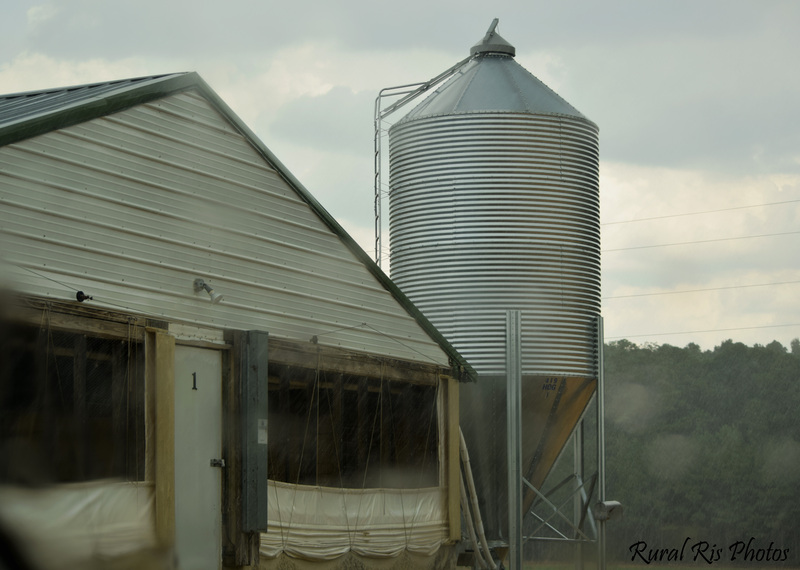 I spoke with Mr. Butler about his farm and why he wanted to incorporate so much technology. He shared with me that his motto is “A green farm for a green future.” It doesn’t take long to identify Mr. Butler’s dedication to following his motto. To couple with his desire to be green is his passion for science and technology. I had to frequently stop a discussion to ask questions about some complicated concept , but Mr. Butler knew the ins and outs of it all. Mr. Butler was able to implement much of his technology through grants. He is a huge advocate of installing lagoon covers and other technological advances in other farms across the state. He hopes to see a day when his farm is not the future but the norm, and he never skips an opportunity to share his knowledge and ideas with others. Mr. Butler is very open to visitors and tours of his farm. 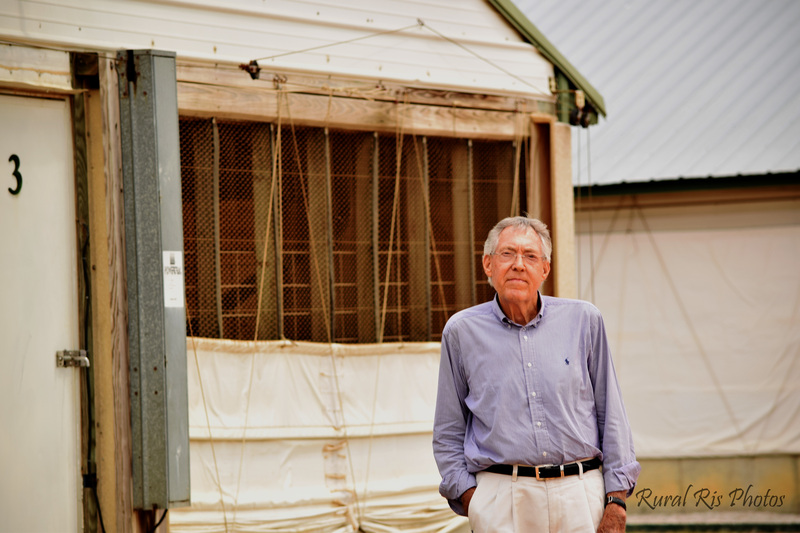 University groups have spent a great deal of time at his farm running experiments, and he has spoken with and given farm tours to politicians, international persons, and various organizations. 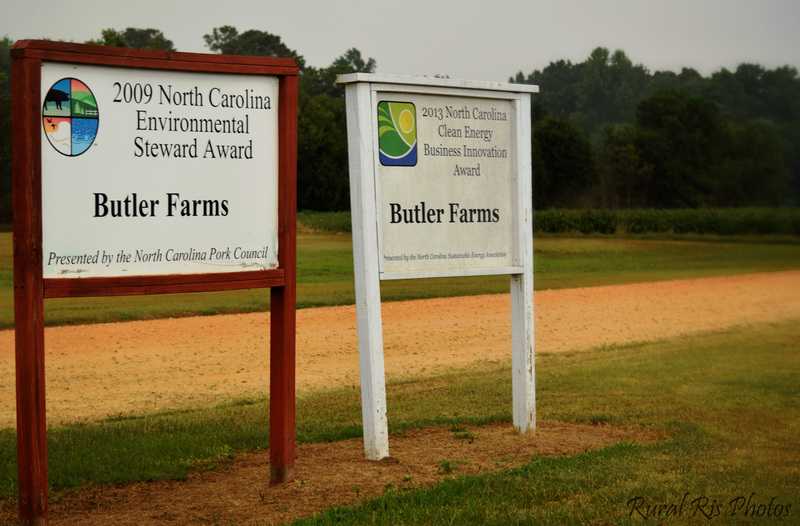 The Butlers hope to one day see more farms across North Carolina and the nation implement similar technologies; however, it will take time. These new ideas are not perfect and are costly, but they hold much promise. Mr. Butler is dedicated to constantly improving. He researches a great deal and is already making plans for further improvements. 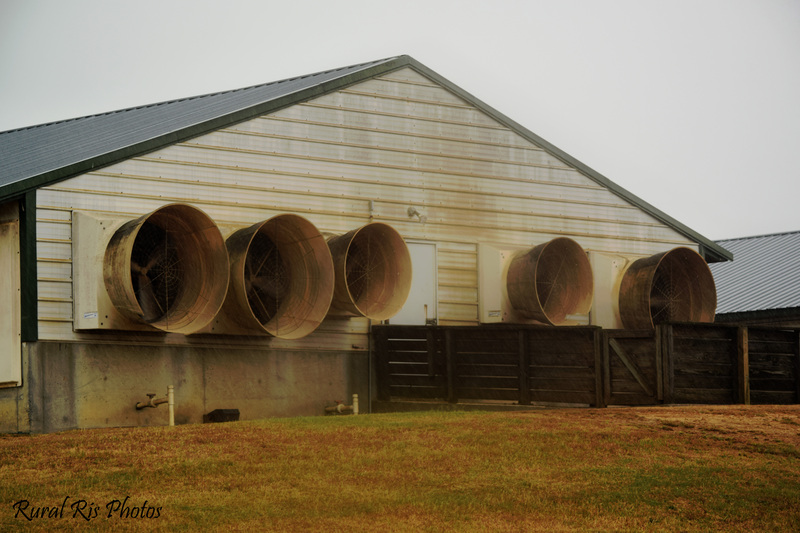 Butler Farms, in many ways, is a typical hog farm. The name of the game is pigs and poop, and doing that responsibly and well. However, Butler Farms is more than typical. They are innovative and, dare I say, futuristic. I truly enjoyed my time at Butler Farms learning about the technology, walking on a lagoon, and talking pigs in the farm office. A huge thank you to Mr. Butler, his son Will, and the rest of the crew at the farm for sharing their time with me. 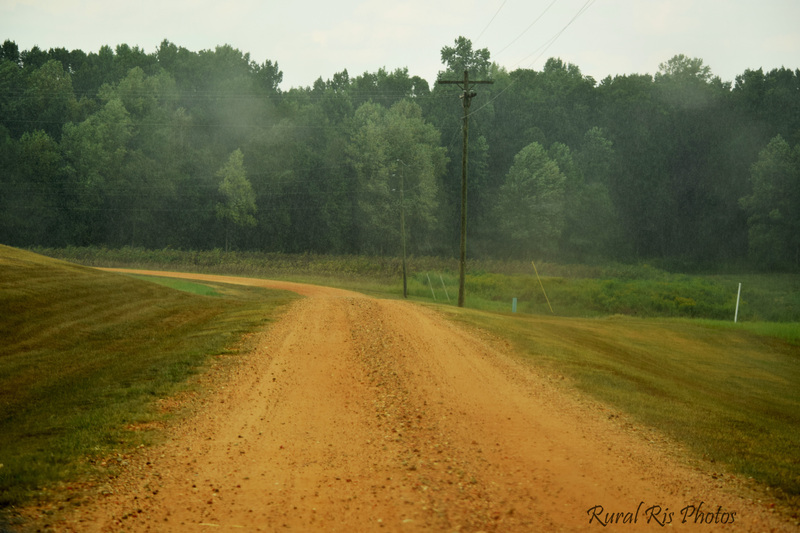 As I drove back down the dirt path to leave the farm, it started to rain. I couldn’t help but think of the technology that would provide a barrier between the rain and those lagoons. Thank Marisa. You make us proud! Thank you for having me!! I so enjoyed meeting you.